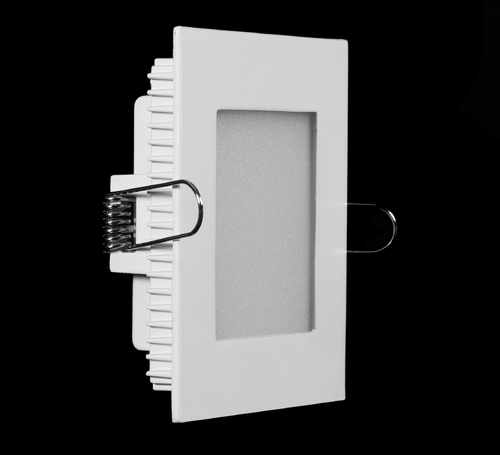 We are a leading Manufacturer of 12w led backlit panel, 3w led backlit panel, 15 w backlit panel, backlit panel, 3w led backlight panel and 6w led backlit panel from Noida, India. 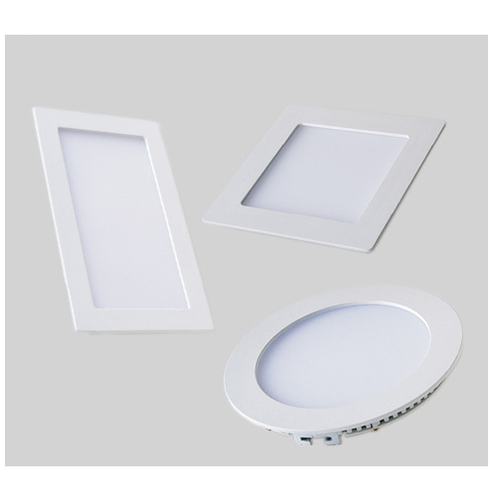 We are leading manufacturer of 12W LED Backlit Panel. We are leading manufacturer of 3W LED Backlit Panel. We are leading manufacturer of 15 W Backlit Panel. We are leading manufacturer of Backlit Panel. Backlit panels can be used in a variety of applications including the office, education facilities, and retail, commercial and even residential. 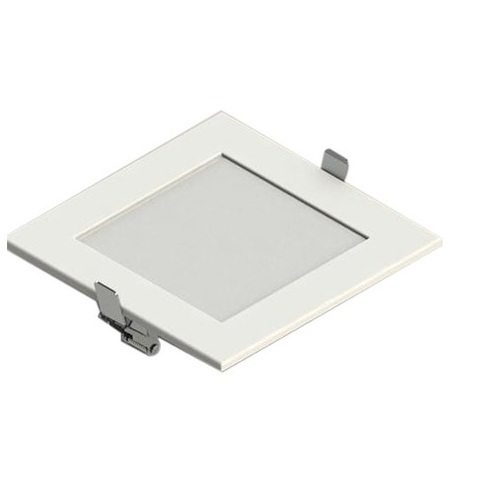 We are leading manufacturer of 3W LED Backlight Panel. 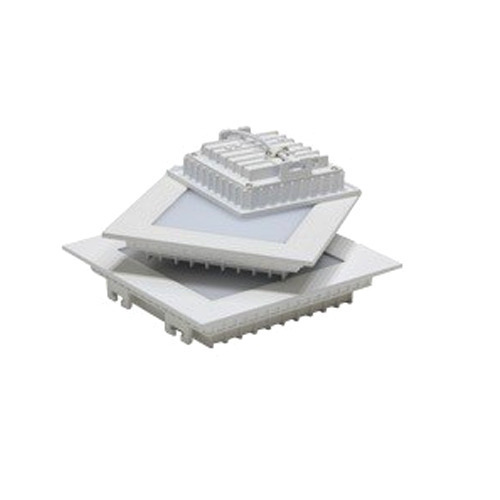 We are leading manufacturer of 6W LED Backlit Panel. Looking for “LED Backlit Panel”?